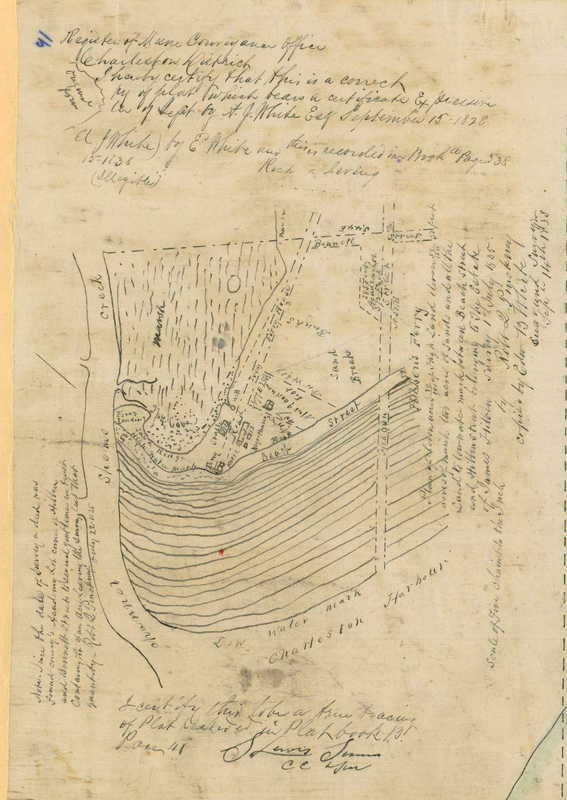 In 1779, Andrew Hibben bought land on the south side of Shem Creek from Jacob Motte, which became known as the Ferry Tract. Until the opening of the Grace Memorial Bridge in August 1929, ferries connected Mount Pleasant to Charleston. Hibben’s Ferry operated until 1847, followed by others on Hog Island, Ferry Street, and Hort’s Grove. The Ferry Tract was bordered by Shem Creek and Hibben, Bennett, and Beach streets. From colonial days until the 1980s, small shipyards operated on Shem Creek. 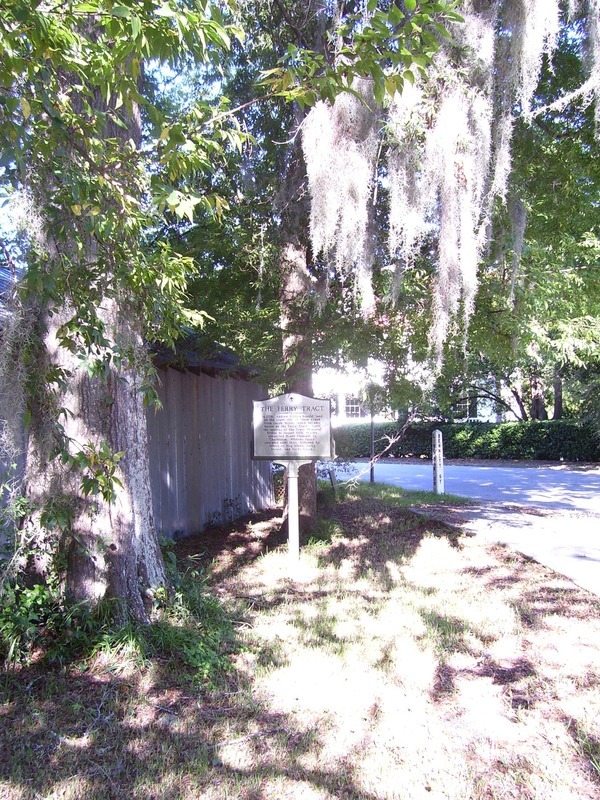 A bucket factory was also on the creek leading to the name Factory Street, now Live Oak Drive. Restaurants and shrimp boats line the creek, while private homes occupy the boatyard lands. 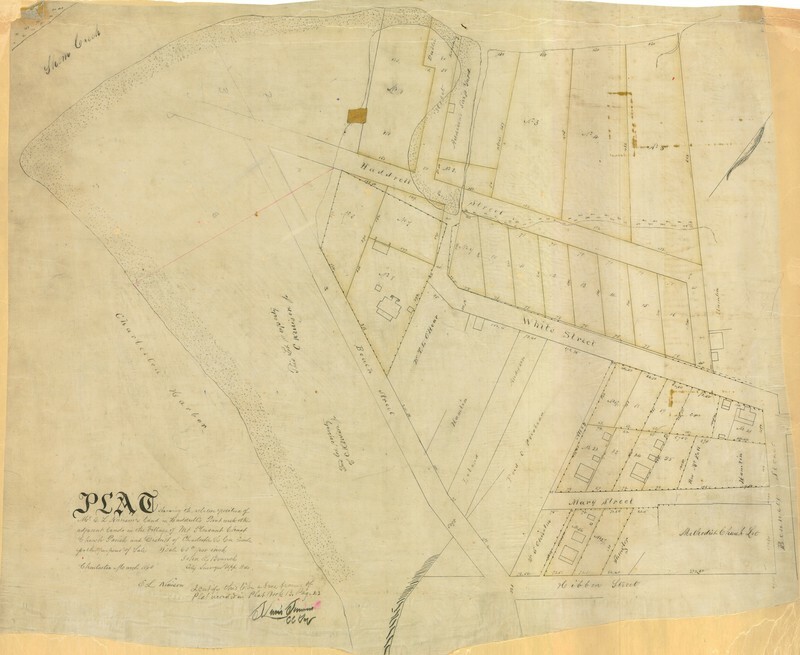 Town of Mount Pleasant Historical Commission, “The Ferry Tract,” Mount Pleasant Historical, accessed April 21, 2019, http://mountpleasanthistorical.org/items/show/22.